. : Peter Tracy - Character Art Recreation :. 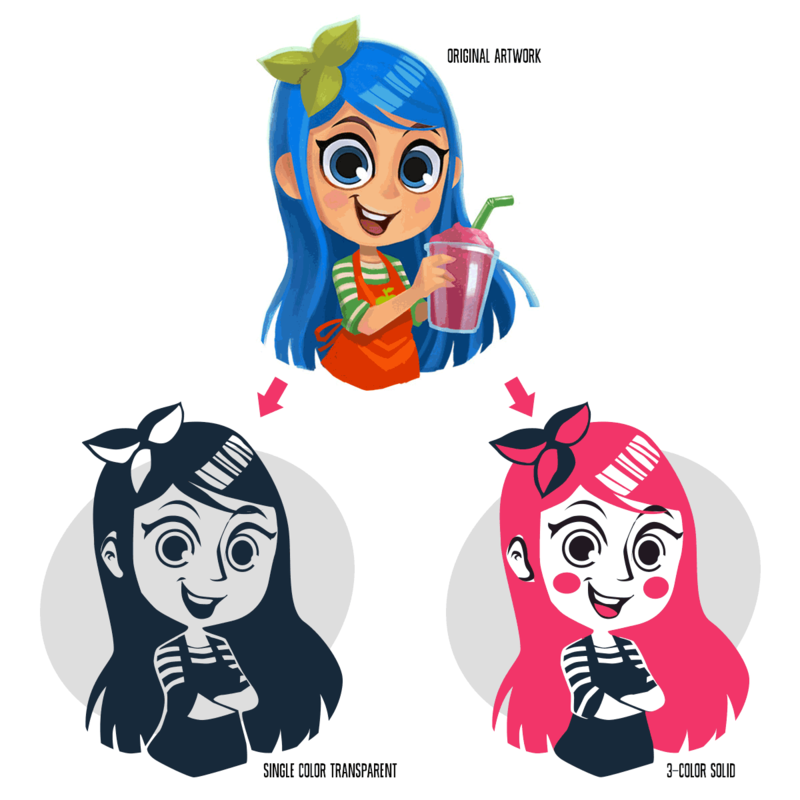 Converted flat art from Juice Jam’s character, Kiwi into scaleable, stylized vector art as part of a company rebrand.